Amenities: Lap pool, spa, gym, entertainment room. Drugstore in retail space on street level. Other: There are two sets of floor plans, from the second level up to the 11th floor and then from the 12th floor to the 21st floor. 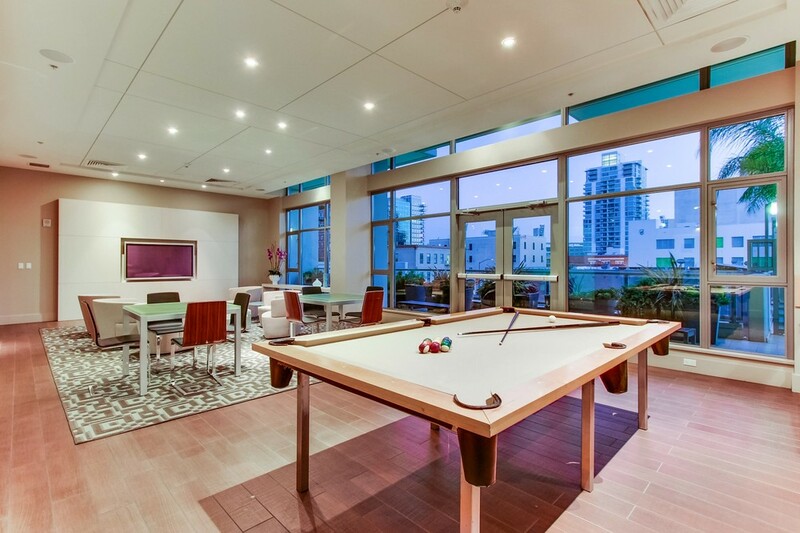 This was the first condo in downtown San Diego to use Ceaser stone counter tops as the standard. Its a very modern design inside and out. The upper set of floor plans have the largest standard balconies in downtown on the SW & SE corners. 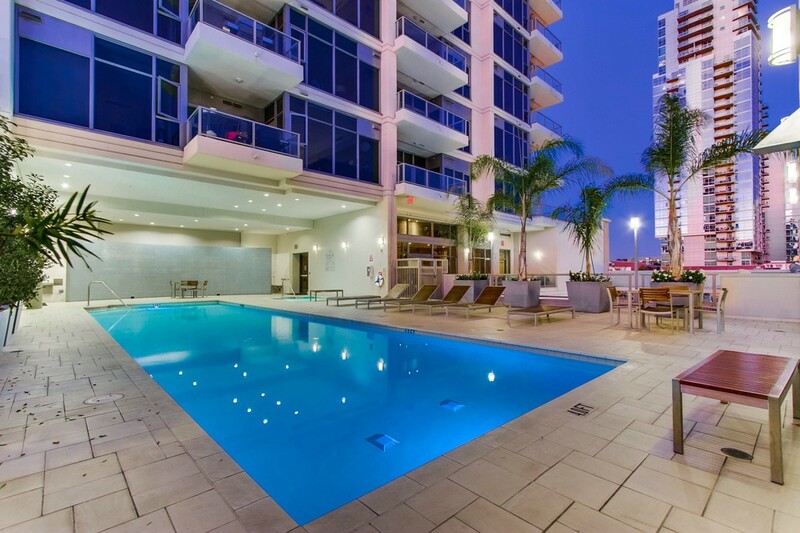 West: Awesome panoramic city and bay views above the 5th floor as the adjacent buildings are height restricted in the Gaslamp Quarter. North: Panoramic city views above about the 8th floor, lower floors will look into the parking garage across the street. East: There is a high rise one block over and a vacant parking lot in between, this parking lot is expected to have a monster sized high rise up to 40 stories on it, it will be a combination of office, apartments, and hotel. Its also supposed to have a Whole Foods on the ground floor. The NE and SE views are great. South: Be very careful on the South views. There is a small parking lot on the SE half of the same block as Alta and a tall small on the SW half of same block. I have never heard any plans for the small hotel to go any higher. I know of plans for the little parking lot to become a high rise hotel about the same height as Alta, it will obstruct some views but if there is a silver lining, that new hotel wont have any North facing windows looking into the Alta units. Ask me for artist renderings of the proposed hotel if you want. 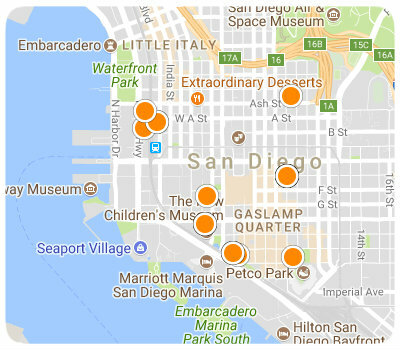 Like the most: The Alta condos received a lot of positive comments for its location, adjacent to the Historic Gaslamp District putting a hundred shops and restaurants right outside the main lobby. Lots of praise was also given to the views from the units. As noted above, the views from the Alta condos can be very unobstructed as you look out towards the bay, depending on the floor height and direction faced. Lots of Alta residents commented that they were impressed with the quality of construction. Alta was built by an Australian developer so it has different look and feel to it compared to other high rise condos in San Diego. A lot of people bought a condo in Alta because of the low HOA fees (low for a high rise with amenities, not low when compared to mid rises with no amenities). Some commented how nice it is to have a major drug store located in the retail space on the ground floor. Like the least: Well even though they have low HOA fees, some residents at the Alta condominiums wish they had a concierge. Other complaints included they need more guest parking and that it can be loud on Friday and Saturday nights. 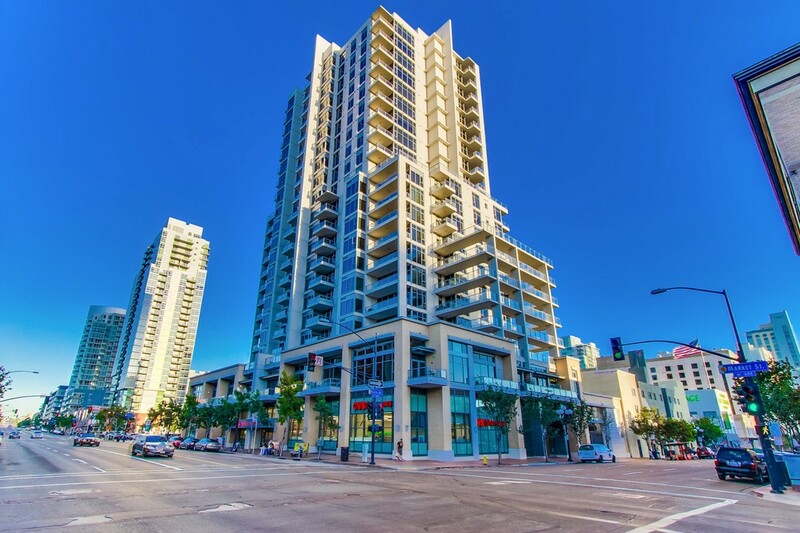 Editor’s note: I just report what the residents tell me, but Alta is one of the few condo buildings in all of downtown San Diego that has ANY guest parking, so they should be glad they have some. 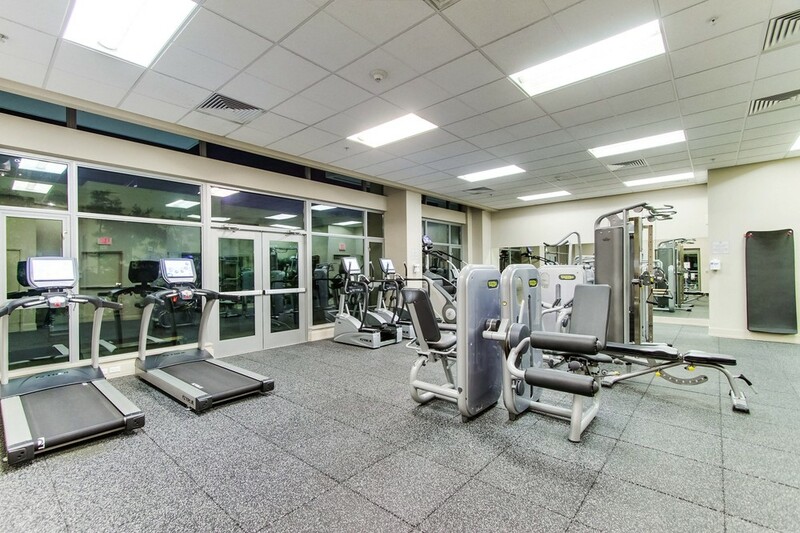 Other comments: One factor that separates this high rise condo from most others in San Diego is the combination of high quality amenities and low HOA fees. 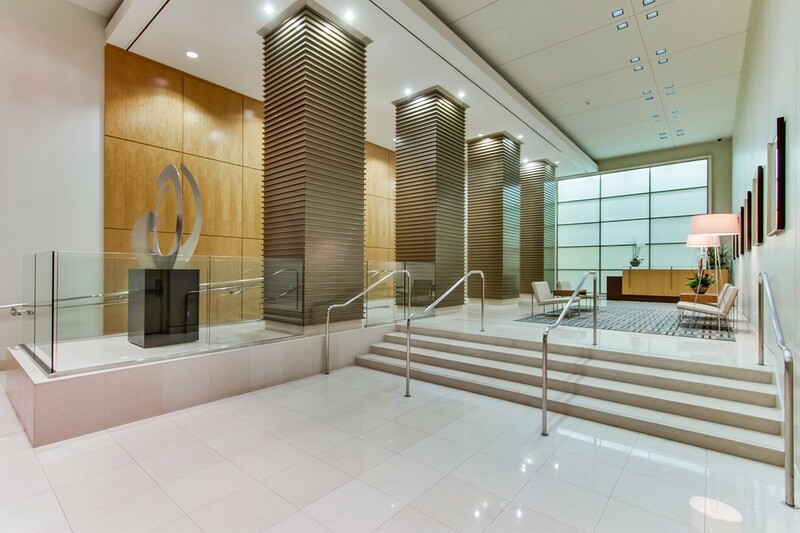 This is made possible in part by not having an on site property manager, concierge, doorman etc. They do have security guard(s) at night, one during the week and I believe two on the weekends, as of 2010. A few commented that they like the Home Owners Association.